Dec 24, 2012. Feast of Seven Fishes. 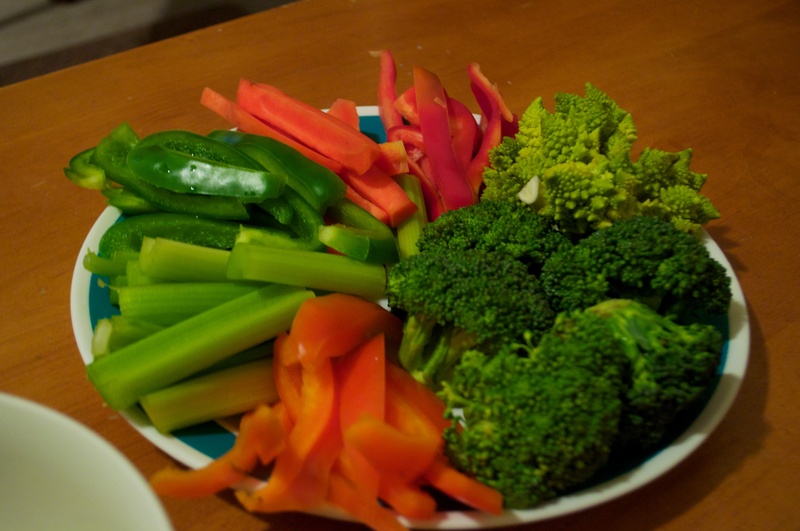 Crudite for dipping into Bagna Cauda.